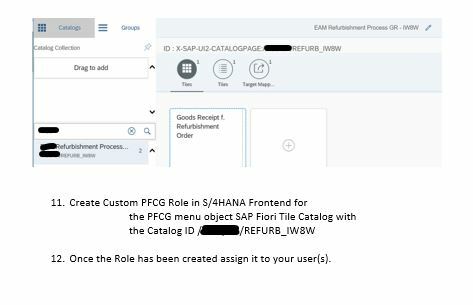 How to set up fiori tile for SAP GUI Transaction – IW8W? 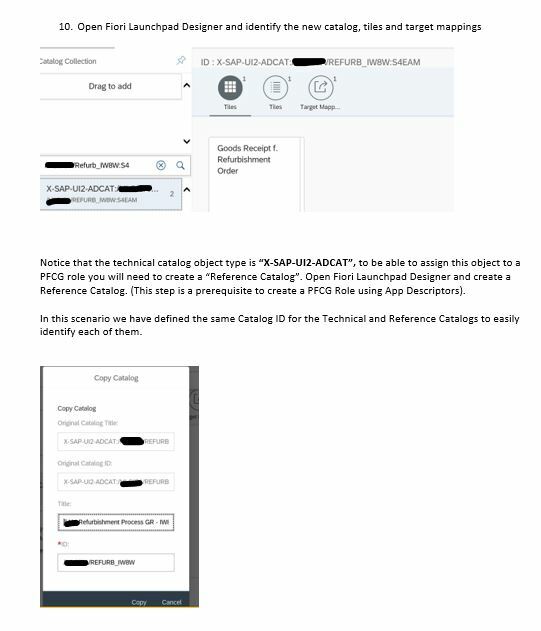 In S4HANA implementation we may encounter a situation where no standard Fiori app is available for certain SAP GUI Tcodes. 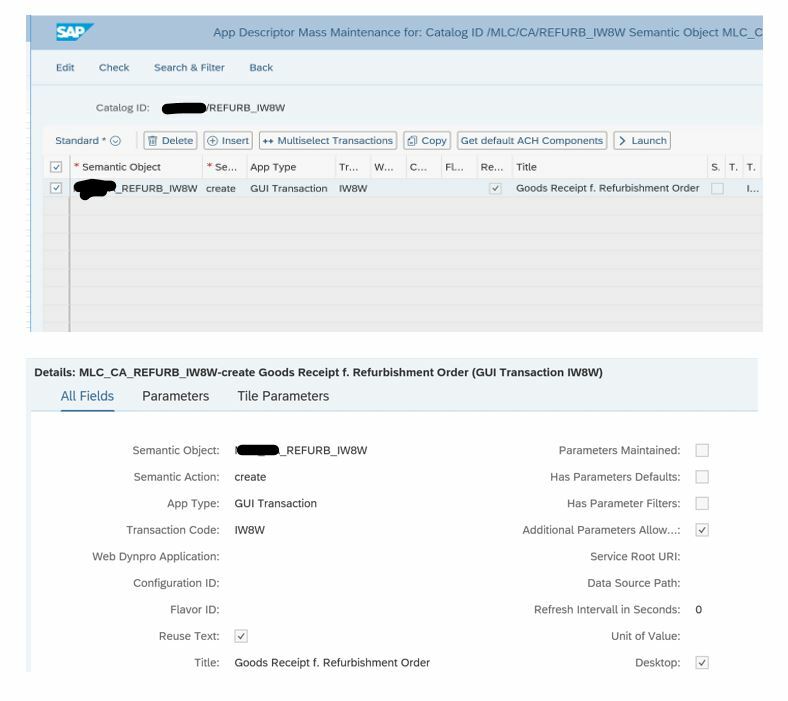 One way to expose backend transactions to Fiori Launchpad is by implementing App Descriptors. 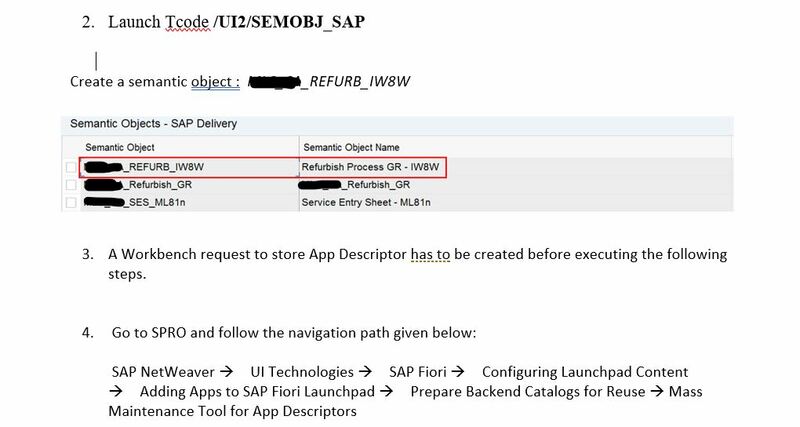 In this case we did not find a fiori app for Goods Receipt for Refurbishment order (SAP Tcode IW8W) in S4HANA 1809 FPS01 system. 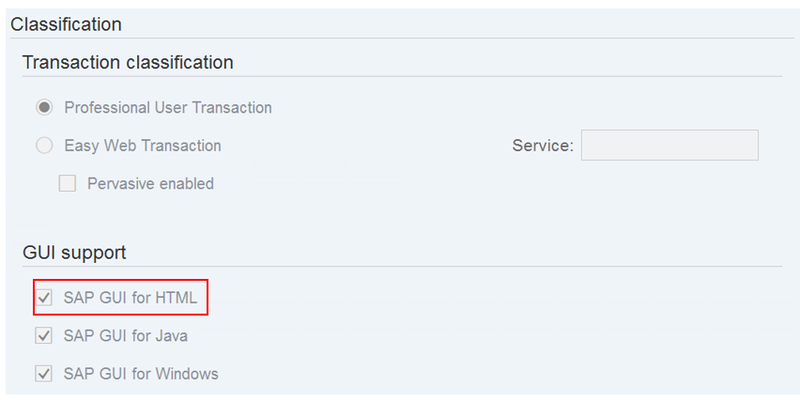 Required transaction exists as Web Dynpro/FPM or SAP GUI for HTML. 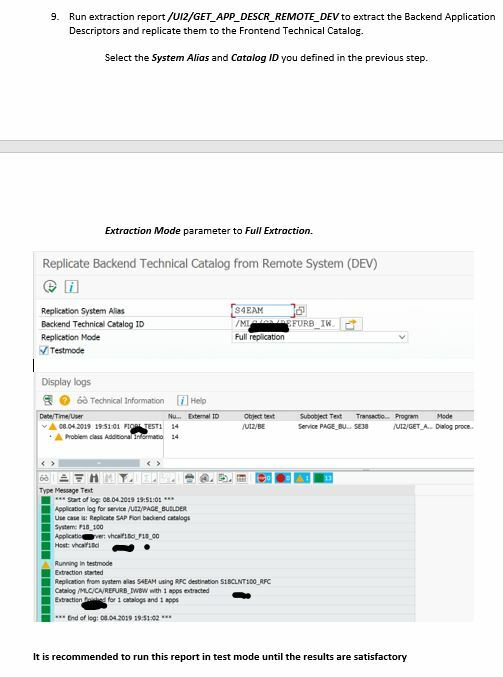 Fiori front end gateway system is connected to back end system. 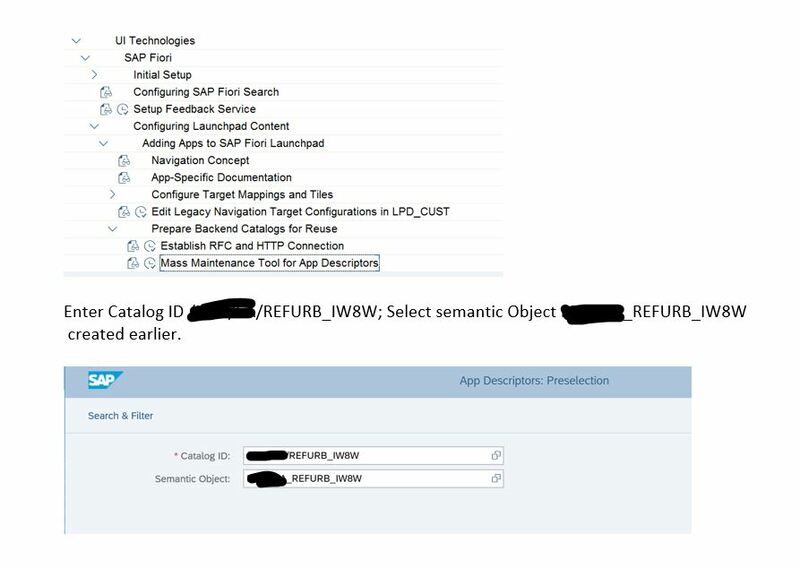 All technical activation of fiori launchpad has been enabled. 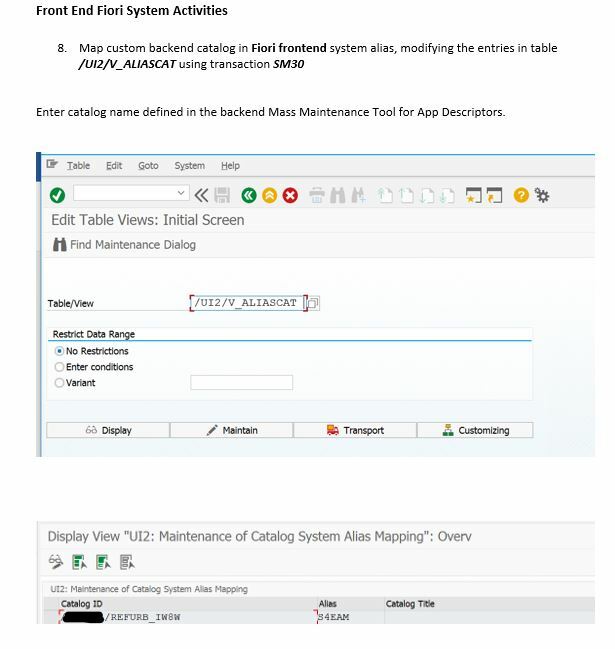 Here below are the step-by-step process on how to enable SAP GUI Transaction IW8W, in Fiori Launchpad using Application Descriptors and Technical Business Catalogs in S/4HANA 1809 On-Premise. Define App Descriptor in the Back-End System. 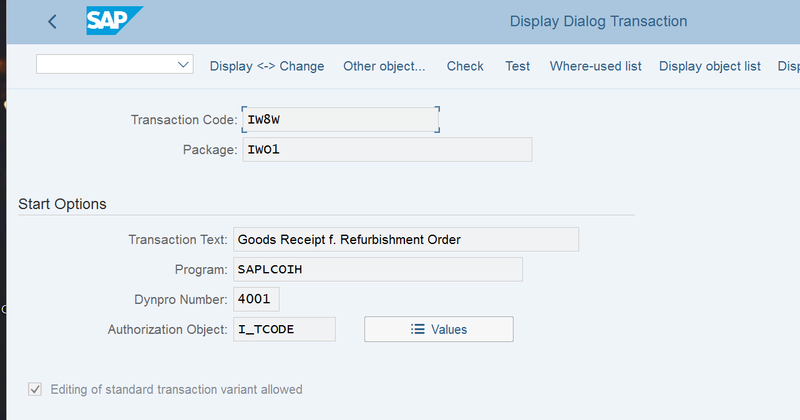 Verify through Tcode SE93 if the Tcode IW8W is SAP GUI for HTML.